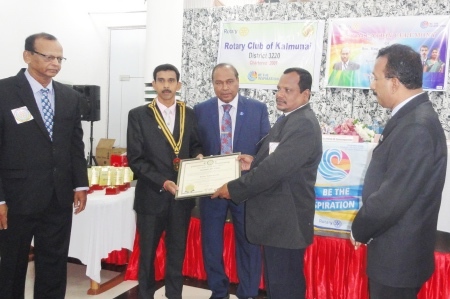 Installation of new President of the Rotary Club of Trincomalee, Eng.S.Satheeskumar took place at Aasath Plaza, Kalmunai. 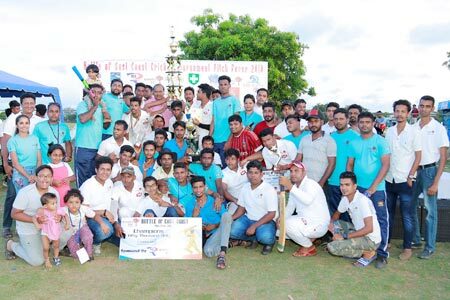 The Chief Guest was Dr.E.G.Gnanakunalan, Chairman, Trincomalee Town & Gravits Pradeshiya Sabha & Former Rotary Club of Trincomalee President. 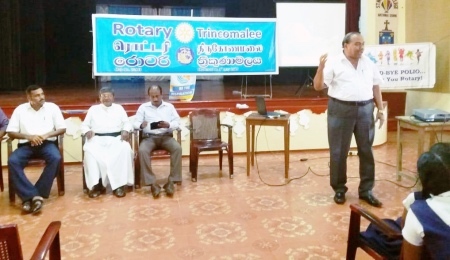 Rotary Club of Trincomalee celebrated the 'World Polio Day 2018' among the students at Trincomalee St. Mary's College on 22-10-2018. Dr. Gunalan delivered the Keynote address about World Polio Situation & the Role of Rotary International in eliminating Process. The Indian Cultural Centre, Embassy of India celebrated the 150th Birth Anniversary of Mahatma Gandhi on Tuesday, 2nd October 2018 at its Centre. 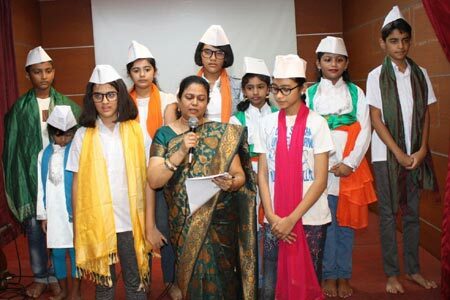 Recitation of Poems, quotes and speech on Gandhiji were presented by the children. Gandhiji’s bhajan was also recited by the children. The Indian Cultural Centre, Embassy of India celebrated Hindi Diwas with a lot of enthusiasm on Friday, 14th September, 2018 at its premises. 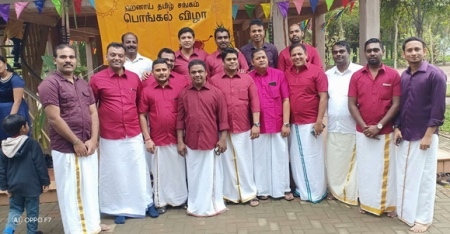 This was an efforts to propagate and promote interest of the Hindi language in Maldives. The 1333 Bikeathon Out of the Shadows is a bike ride against Suicide reached Trincomalee Bus Stand ). Rotarians of Trincomalee with their President Father Laxman pieris received the Cycle Riders. This is organized by CCC Foundation along with Rotary Clubs. 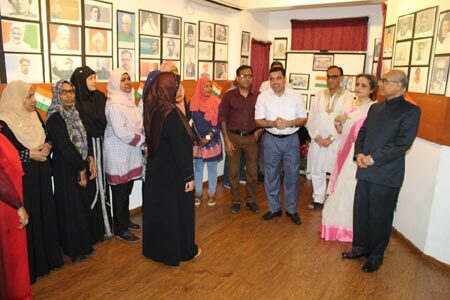 In Male, after the flag hoisting ceremony, to mark the celebration of 72ndIndependence Day of India a Photo Exhibition on Indian Freedom Fighters was organised by the Indian Cultural Centre at its Centre. H.E. Shri Akhilesh Mishra, Ambassador inaugurated the Exhibition. 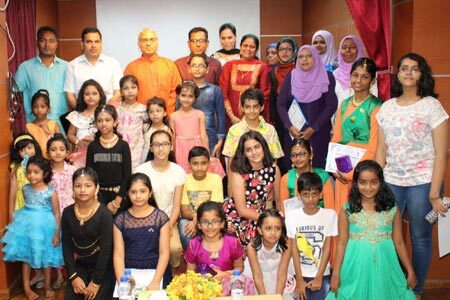 The Indian Cultural Centre celebrated the 72nd Independence Day of India on evening of 15th August at Ahmedhiyya International School Hall. 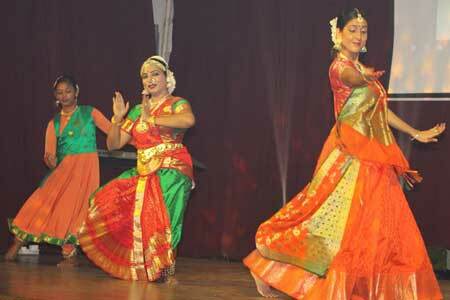 The ICC students and teachers presented patriotic songs and folk dances of different states of India. 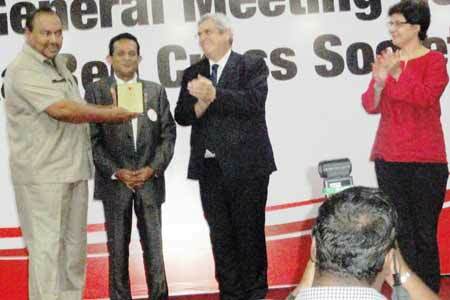 Trincomalee Branch of Srilanka Red Cross Society former Chairman Dr.E.G.Gnanakunalan was honored by giving Special Award at the Annual General Meeting of the Srilanka Red Cross Society in Colombo. He served as Chairman & Secretary, since 1989 in the Trincomalee Branch.